Where are all my cat owners at?! What is your favorite part of being a cat owner? I love snuggling with our cats, petting them, and especially playing with them. Our Bengal kitten Xena is even known to play fetch! With the joys of owning a cat also comes the not-so-fun responsibility of keeping up with their litter boxes. My husband, our 2 cats, and I live in a townhouse / condo. While we love our location, our view, and the high ceilings in our home, we struggle with lack of storage space. Storing cat litter has always been a struggle, and lugging it up and down our 2 flights of stairs is no fun at all. I recently discovered a new option in cat litter – Fresh Step® Compact Packs. Fresh Step Compact Packs take the equivalent of a 34 or 38 lb. box of litter and package it into four smaller packs. These cat litter Compact Packs are easier to store, carry, and pour into the litter box. No more storing a half-used bag of cat litter in my hall closet. No more lugging a 40 lb. 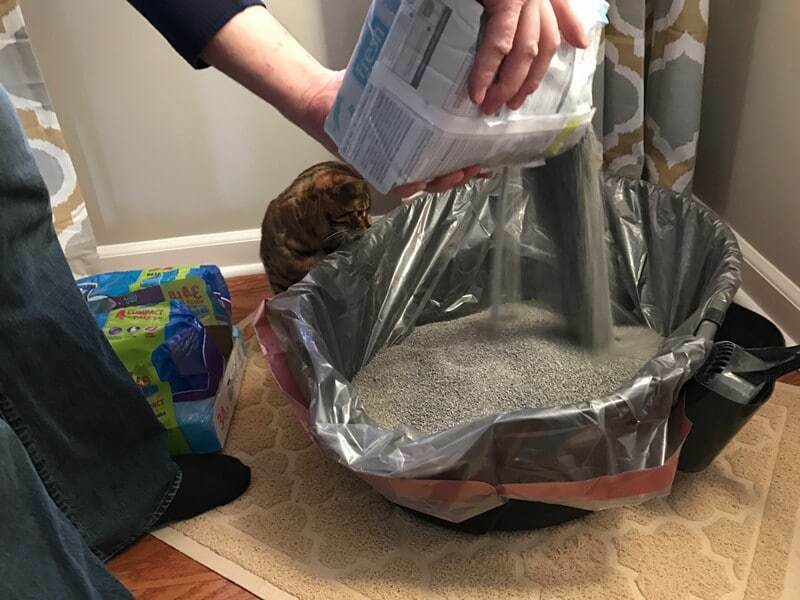 bag of litter to each litter box, on different floors of our home, just to pour a small amount into each. 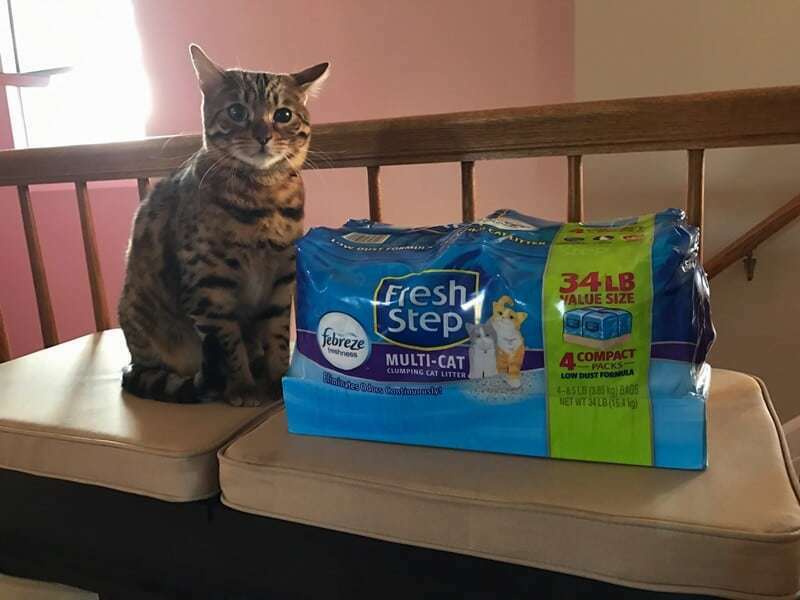 Fresh Step Compact Packs are a total game-changer when it comes to cat litter. They make the whole cat litter experience more convenient. Not to mention, they are also the perfect solution for apartment or condo dwellers, like myself, who lack a lot of storage space. Fresh Step with Febreze Extreme. Not to be missed video: Want to take your cat litter experience from Awkward to Awesome? Check out this video! Look for Fresh Step Compact Packs at your favorite retailer. One of my favorite things about Fresh Step is their awesome rewards program. Earn points from purchases, sharing kitty pics, surveys, and more. Then redeem points for free Fresh Step litter, coupons, toys, and more. 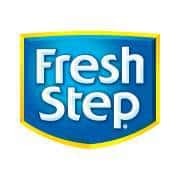 Join the free Fresh Step Paw Points Rewards Program now at freshstep.com. You can also download the new Paw Points Rewards app by visiting the Apple App Store or Google Play to earn 50 points. This would be nice to try with the febreeze odor shield! Thanks for the chance at winning. Cat litter is always my least favorite thing to take care of. 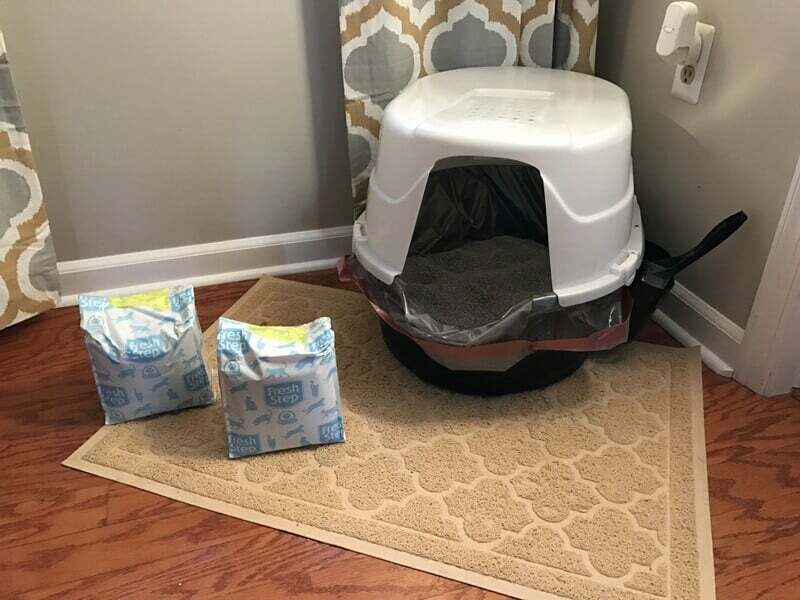 this would be great for our kitty. I already thought this brand was the best. Lifting big heavy bags isn’t easy for me. This would be very convenient. Great idea! I know I like to buy larger boxes of cat litter because they’re cheaper but lugging those things to the box is a back breaker! What an awesome idea. I hate having the huge bags of kitty litter. I can’t lift heavy items so my husband has to deal with the litter. This would allow me to do my part as well. It would also keep my closet clean and not have the spilling of the litter. Here’s a giveaway for all cat lovers and owners! Sign up now and have a happy cat! i do not have any cats but i would love this giveaway to donate to Safe Haven for cats rescue and shelter. they could use them in the shelter or put them in their pet food bank. This is a great giveaway. I have three cats. Love the product. works great…. Beautiful cat. I don’t use clay litter or anything scented, so I haven’t pursued this. I’d love to try this. Lifting big bags is back breaking, and in my small condo storage is also a big issue. I don’t have a cat right now but really like this idea. I’m winning this for my friend who has 2 cats. This would be nice to try! Thanks for the chance at winning. I think bulk buy are great for people to stock up on a great price, or people with multiple cats.